Matar biryani recipe | recipe of peas biryani is with detailed video and photo recipe. Green peas biryani is known as मटर बिरयानी in hindi language and பச்சை பட்டாணி பிரியாணி in tamil language. Matar biryani recipe | recipe of peas biryani is a simple, easy, tasty and delicious spiced rice-based dish which tastes the best with the curd/raita. This scrumptious dish is prepared with green peas, basmati rice, spices, coconut milk and bread slices. This is a popular rice in both north india and south india. Green peas is known as பச்சை பட்டாணி (pachai pattani) in tamil language and मटर (matar) in hindi language. This green peas biryani recipe is prepared easily in a pressure cooker and hence the cooking is very simple. Enjoy this mouthwatering biryani at home. It serves as an excellent lunch box recipe and will be loved by people of all ages. 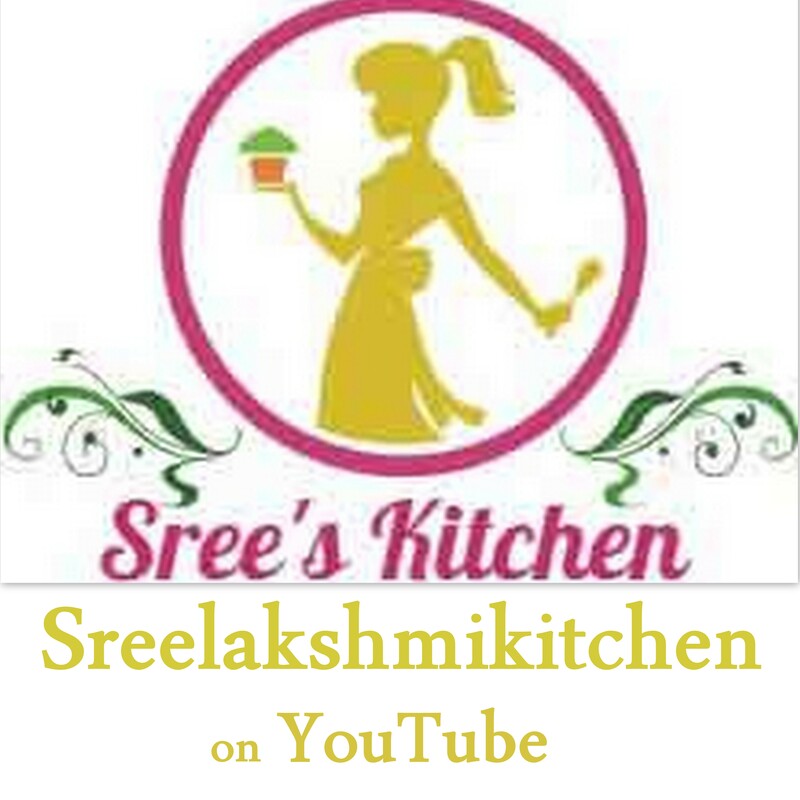 Green peas biryani with step by step video recipe (youtube) is below. Soak the basmati rice (I have used brown basmati rice) in enough water (1 cup) for (25-30) minutes and drain the excess water after soaking. Grind the green chillies (4 medium sized chopped) with thick coconut milk (40ml to 50ml). Ground mixture is ready to use. Sauté the cashew nuts, cloves, cinnamon and cardamom in the ghee (1 spoon) for 2 minutes in a kadai at medium flame. Add the khus khus (poppy seeds) to it and sauté it for 10 seconds. Then, add the chopped onions (2 medium sized chopped) to it and saute well. Add the green chillies (slit) to it. Give a mix. Add salt (required for onions) to it and sauté for (1-2) minutes until onions become transparent. Then, add the soaked basmati rice to it and sauté it for 2 minutes. Add the green peas, prepared ground mixture, thick coconut milk (320 ml) and water (¼ cup) to it. Mix it well. Add salt (required for biryani) and garam masala powder to it. Mix it well. Pressure cook it for (11- 13) minutes with vent weight at high flame (Note: The number of whistles depends upon the size of the pressure cooker and quality of rice we use). Turn off the flame. Biryani is ready. Remove the crust from the bread slices and cut it into square pieces. Add ghee (1 spoon) to a small kadai and add the onions (1 medium sized -chopped) to it. Add the squared bread pieces to it and mix it well. Add the salt (little) and roast the mixture for (4-5) minutes or until the bread pieces gets roasted well. Turn off the flame. Add the contents to the prepared biryani and give a mix. Serve hot.